A talented youngster with strong Inishowen connections is set to feature on national radio on Christmas morning. 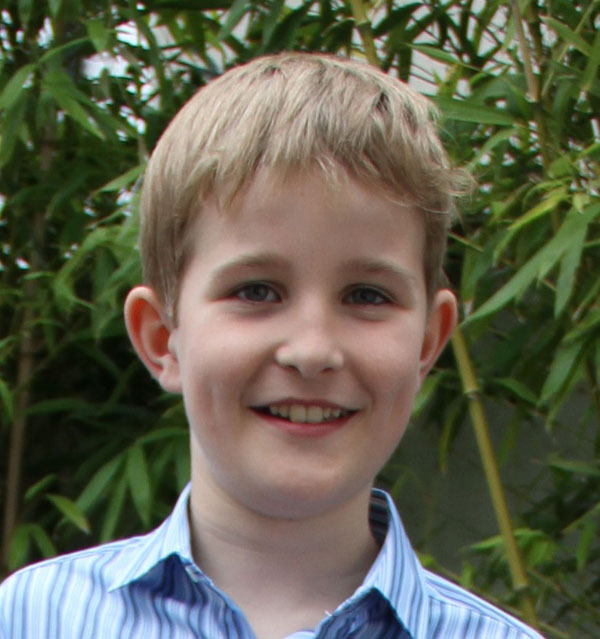 Ten-year-old boy soprano Richie Tourish (above), who is the son of well-known Buncrana musician and Altan band member Ciaran Tourish, will take part in this week’s Miscellany programme. Richie will be a featured soloist with the RTE Concert Orchestra conducted by David Brophy. He will sing New Year’s Dream, with lyrics by Ciaran and Siobhan Tourish. The music for the piece was composed by Ciaran and Martin Tourish. Martin also did the orchestral arrangement. Richie will be accompanied by his dad Ciaran on whistle. The programme first aired on RTE Radio 1 on Sunday December 22 but is repeated on Christmas day at 9am.